Textile coating machines are available to cover an extensive range of solutions. These range from short-run entry-level systems for applications such as ink-jet preparation, through to larger scale projects for back-coating in the furnishing, automotive, aerospace and home textile sectors. 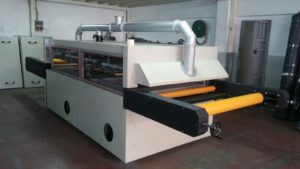 Our machines offer compact build and consequently a reduced floor space requirement, flexibility of the system and the very competitive pricing structure! 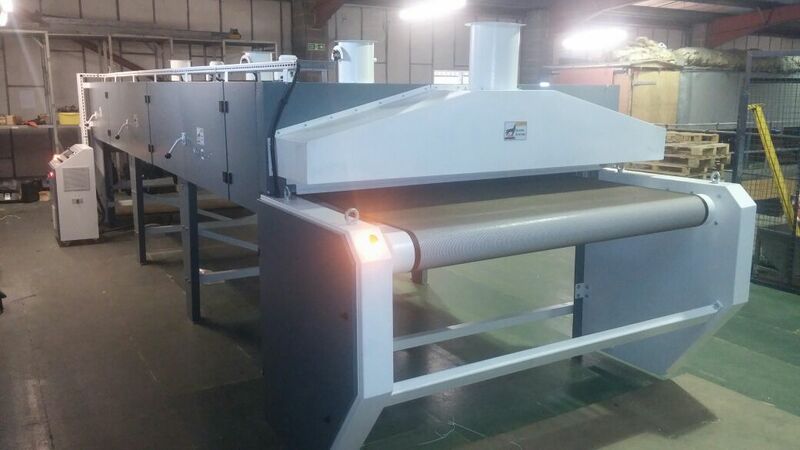 In addition to the coating machines, we also have a full range of drying systems which can be manufactured to suit the customer requirements. Please take a look at some example pictures and videos of our machinery below and contact us with your requirements.